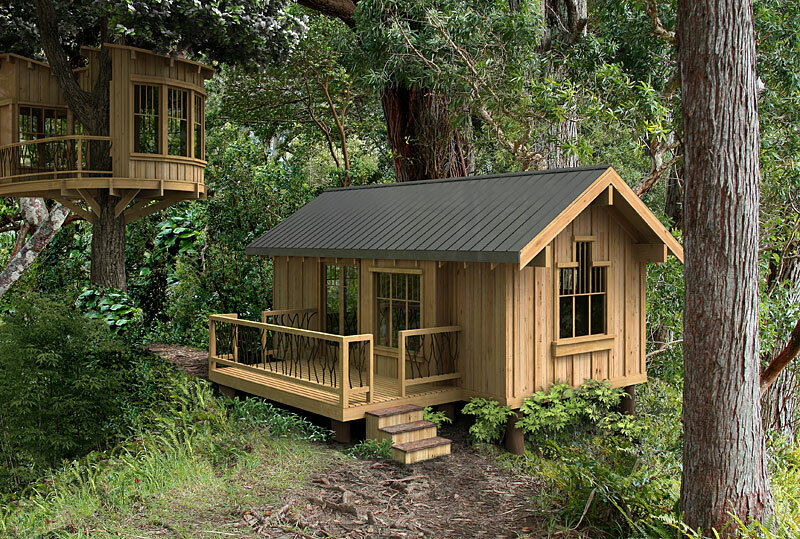 A recent visit to treehugger has provided us with a great resource for the smaller side of the housing spectrum: GreenPod. 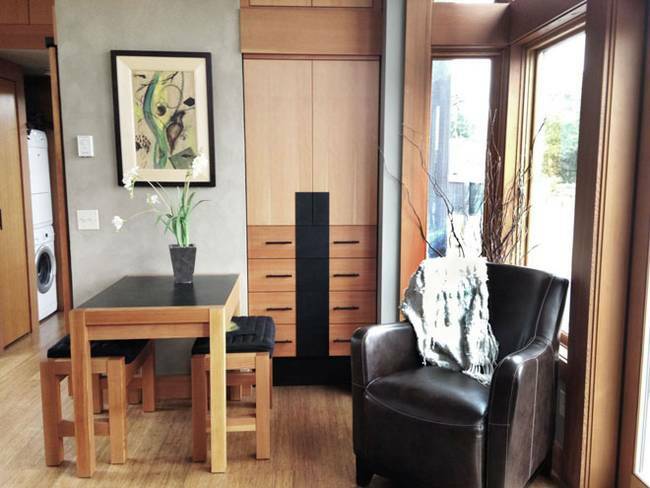 It appears modular and prefab homes are finally gaining some mainstream traction, states treehugger author Kimberley Mok. For people interested in getting an eco-friendly home relatively quick, going prefab can be an easier route with less headaches. 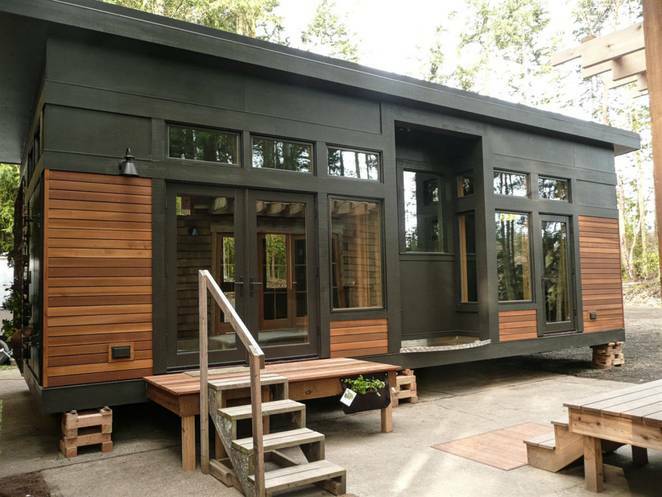 With the aim of capitalizing on energy efficiency, low-maintenance, and healthy indoor home environments, this Port Townsend, Washington-based prefab home builder, GreenPod Development, makes these small but beautiful 450-square-foot homes, which are pre-made in a factory and can be set up in as little as six weeks. Sounds appealing, especially when it comes to price. The end results can also be quite appealing to the eye. Just look at the company’s gallery. For anyone who finds their interest has been piqued, take a glance at the interior. The look is inventive and refreshing, not cramped and stifling, a common complaint heard about smaller modular and tiny home units. Ultimately, it is highly refreshing to witness the growth taking place in the realm of the smaller and sustainable housing industry. Of course, a potential hurdle for any smaller dwelling involves storage and space challenges for everything from larger appliances, such as washing machines, to wardrobes or gardening tools. Writer, documentary producer, and director. Meyers is a contributor to CleanTechnica, and founder of Green Streets MediaTrain, a communications connection and eLearning hub. As an independent producer, he's been involved in the development, production and distribution of television and distance learning programs for both the education industry and corporate sector. He also is an avid gardener and loves sustainable innovation.